Ruspro Education and Education Finland have started a new project to boost collaboration between Russian, Finnish and Kazakhstan Educational market players. 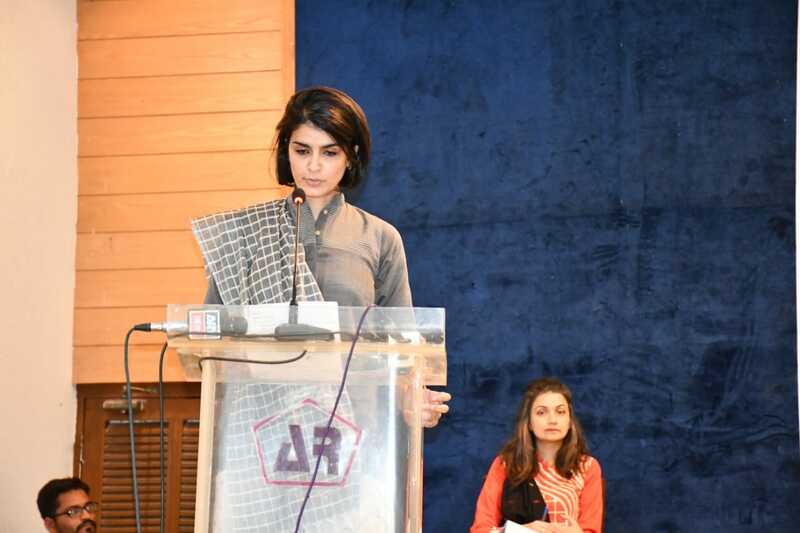 Educational Marathon is a two years program which includes numerous events and activities like business missions, open talks and conferences in Helsinki, St.Petersburg, Moscow, Astana. 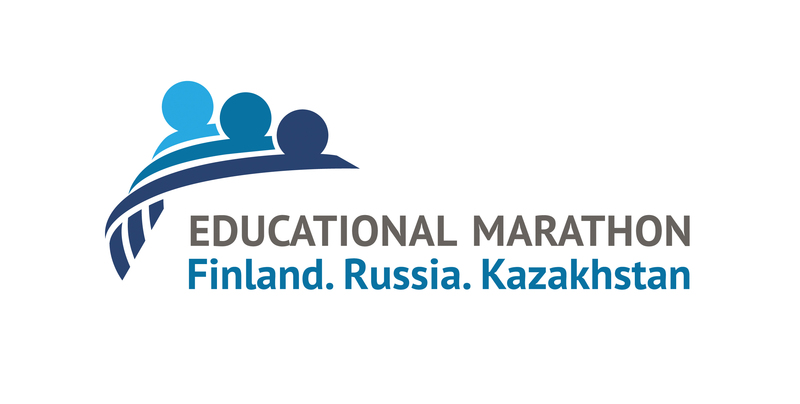 The key element of the Marathon is Finnish-Russian Educational Forum with the participation of the delegation from Kazakhstan which will be held in Moscow in March 2019. The ultimate goal of the Marathon is to initiate and launch Finnish-Russian-Kazakhstan projects in the educational sphere and help educational companies (including EdTech) enter the new markets. Worlddidac is pleased to support this activity. Ruspro Education is inviting all the Worlddidac members to participate in the Marathon activities. More information – www.edu-marathon.org or contact Irina Solonova directly (Irina.solonova@rusprogroup.com).